I had the same thing happen not too long ago! None of the therapy/self-care methods work to shake it; in fact they only made me more anxious. One morning I was laying on the floor, petting my cat, and trying to make myself go to work, and the only thing that worked to clear my head was to tell myself, “Lauren, people lived through the HOLOCAUST, you can get through today.” And that did the trick, actually — completely removed the weight I had been feeling and snapped me back. 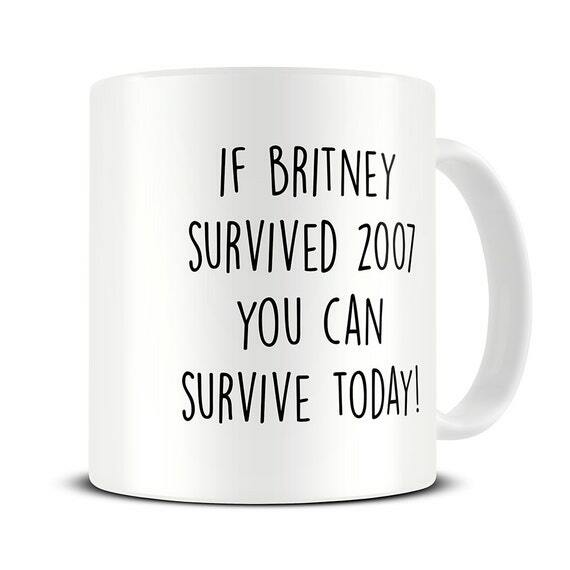 A bit harsh, maybe — perhaps a less drastic way to achieve the same effect would be with this mug: https://img0.etsystatic.com/127/0/11209049/il_570xN.1012058532_g27h.jpg…. I love that technique. Makes complete sense. And that mug. Wow. Just great.